These instruments were designed to record the high accelerations that are particularly important for designing buildings and other structures. 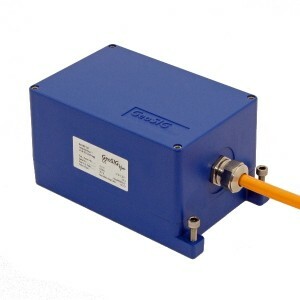 All GeoSIG accelerometers are available for measurement in 1, 2 or 3 axes. 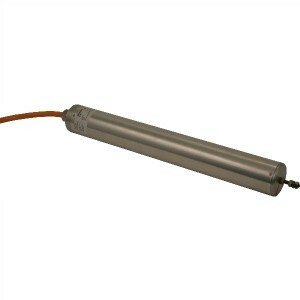 Downhole versions are also available.